The Club was informed this morning of the passing of one of its beloved members, Terry Kennedy. 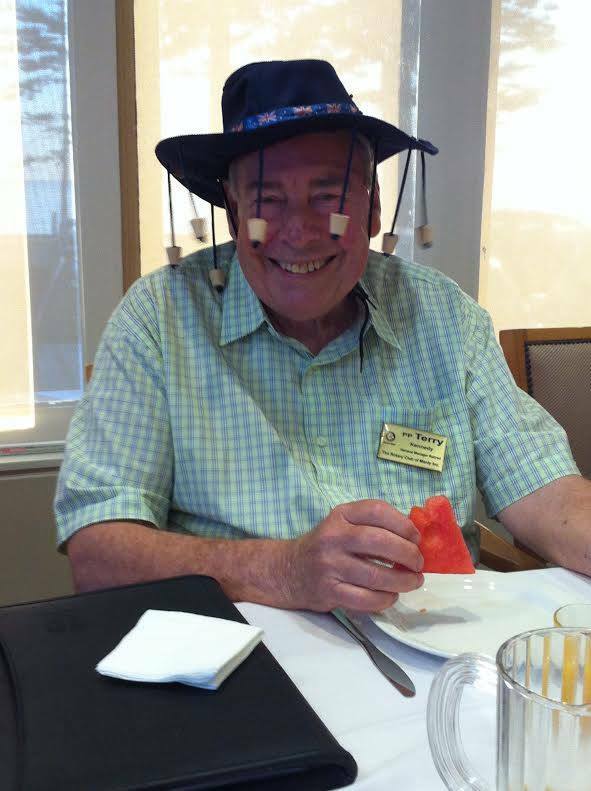 A very sad moment for those members who have enjoyed Terry’s wonderful wit and time as a devout and hard working Rotarian. To aspiring newer members a role model and legend of the club. President Richard called for a moments silence in respect of Terry. Richard introduced Cathy and Maggie confirmed her involvement in EV. Cathie had distributed literature for all members to study and proceeded to tell her story as a sufferer and the trauma she endured as a young person, at school, college, workforce, as a wife and mother. 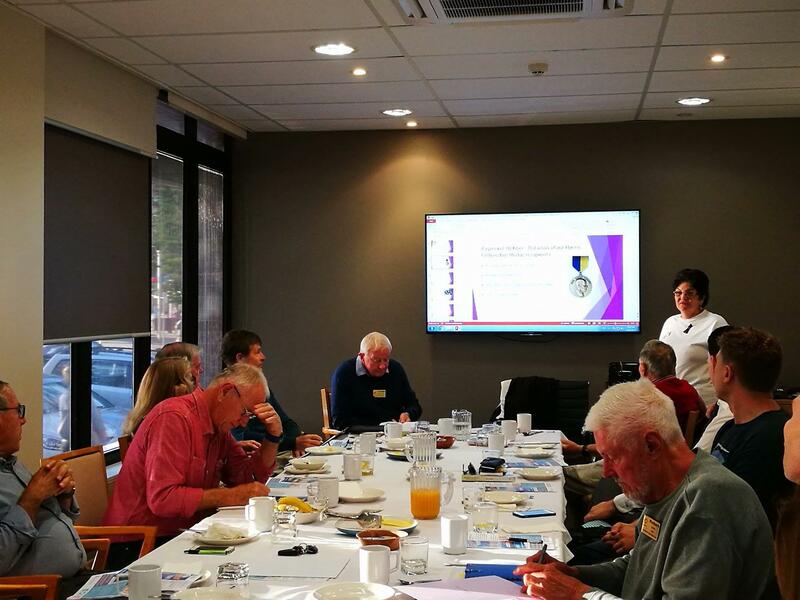 Her power point presentation was informative and the fact that 3% of Australian’s suffer, and that number is growing, enforced the importance of another charity that needs support for the good work it does. She works as a volunteer for the organization. She also mentioned that she grew up in a house where her father was a 35 year veteran of Rotary and a Paul Harris recipient.